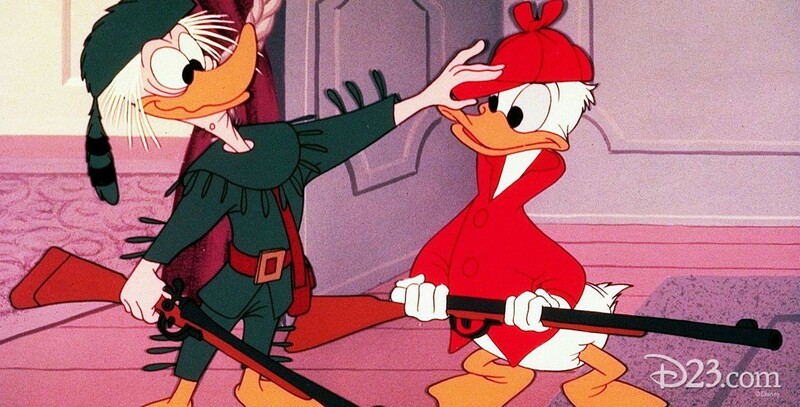 No Hunting (film) Donald Duck cartoon; released on January 14, 1955. Directed by Jack Hannah. Donald is inspired by his Grandpappy’s hunting skills to go out with him on a modern-day hunt where the pair spend most of their time avoiding the bullets of the other hunters, and never have a chance to bag any game. Filmed in CinemaScope. Nominated for an Academy Award.